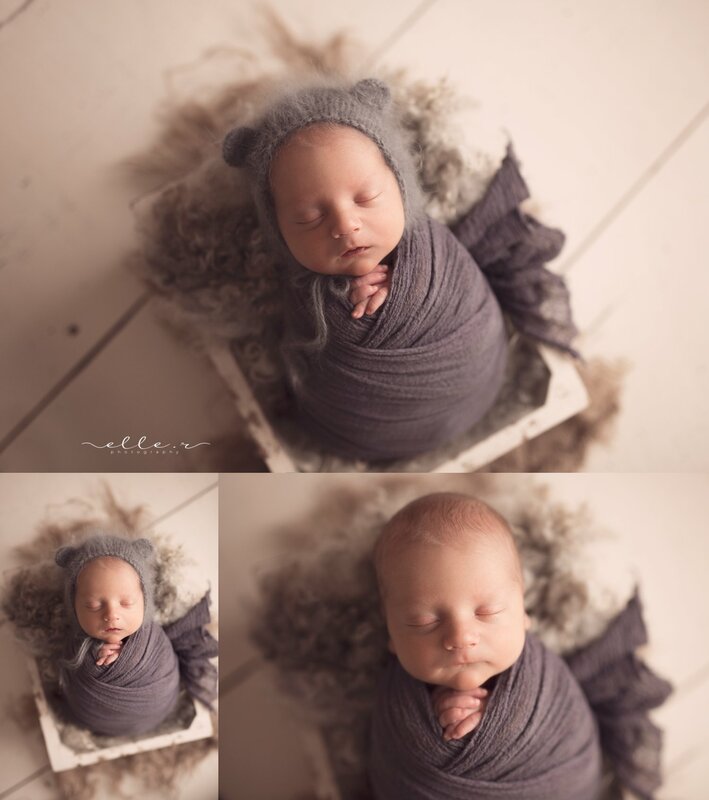 I worked with this handsome boy’s mama for quite a few years and I am so happy for her to welcome home her son! 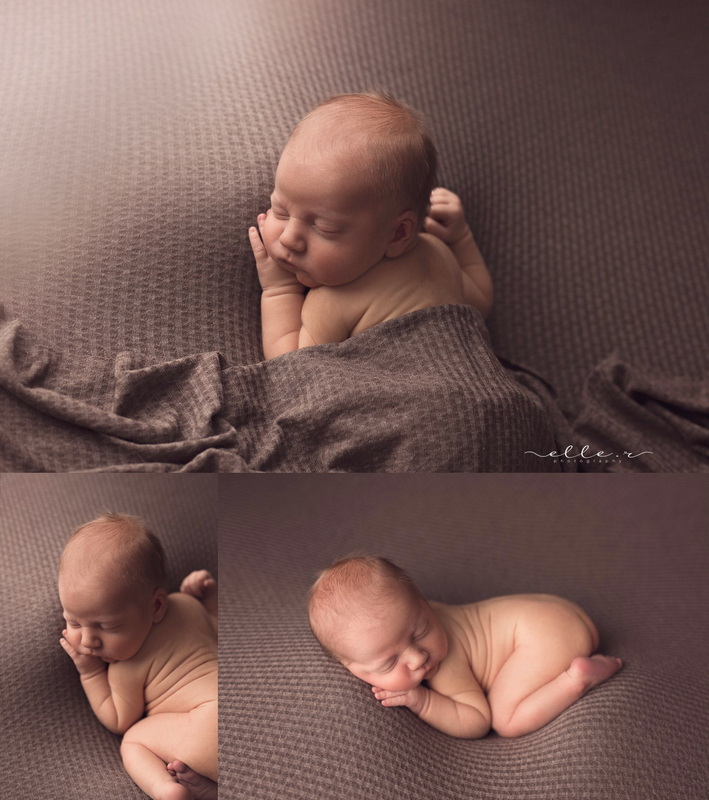 He was such a good littler sleeper for his session and so dang cute. I am hoping mama brings him back for a sitter session *cough cough* lol!  For more details on newborn sessions see link – Elle R Photography is a Chestermere and Calgary Newborn Photographer.